alvarsegur2 Smooth and fast process. 100% satisfied. martinw7097 Quick delivery and product is just as advertised! davididenk0 Exactly as described. I’m very happy clean polished and works great and looks great. Barry Cochran I received my timepiece and was very happy it was exactly as in the pictures! 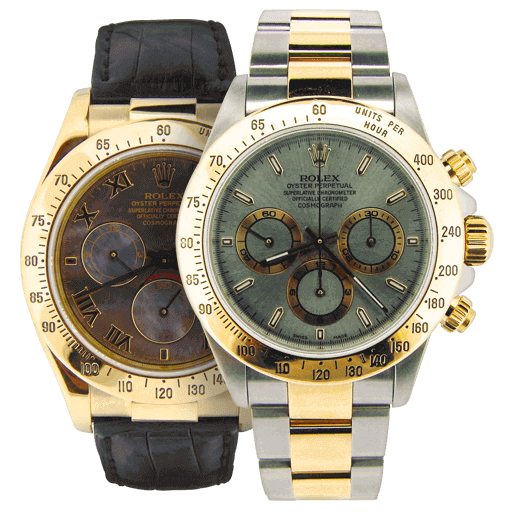 James Steward The watch look like a new Watch and it is a 100% Authentic Rolex and he appraised the watch. 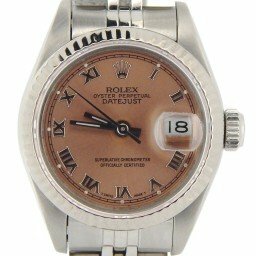 Mustafa Issa I have used eBay to purchase Rolex watch and was delivered prompt and fast, very profistional. Shane Lawson Great prices, great value for the money. 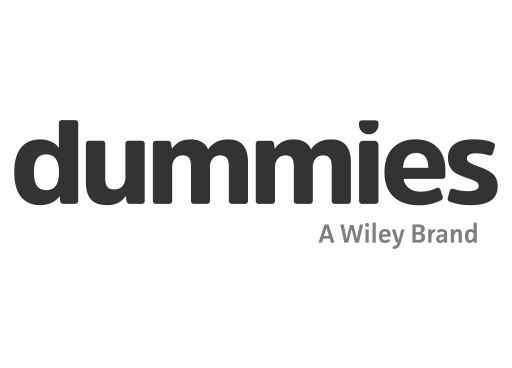 Extremely fast response time, details were exactly as described. 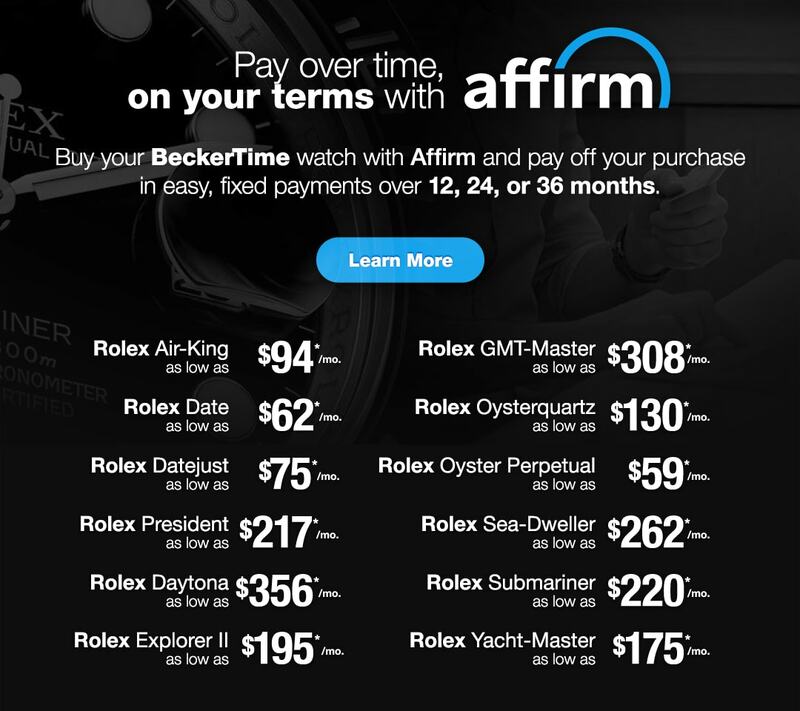 Jon Blevins I had a 5 star experience purchasing through Beckertime (first time purchasing a watch from them). Robert B. 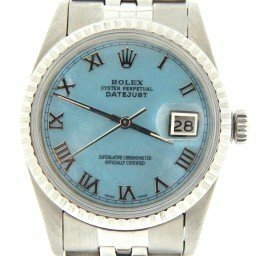 Purchase a Rolex watch from Beckertime a couple of years ago, the price was reasonable. 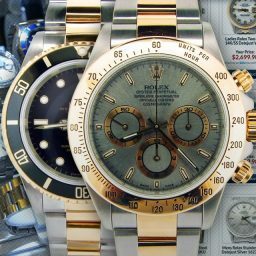 Sy M. This is the 3rd trade up I have done with Beckertime and each time is truly a great experience. Robert R. Davis I've been wearing this lovely piece for one week. 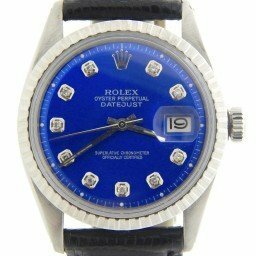 Very beautiful time piece. Keeps very good time. Jeffrey Smith Very nice watch , will buy a new one from Beckertime very soon. Ty Ng Beautiful product! Will buy again! Very good after sale service. 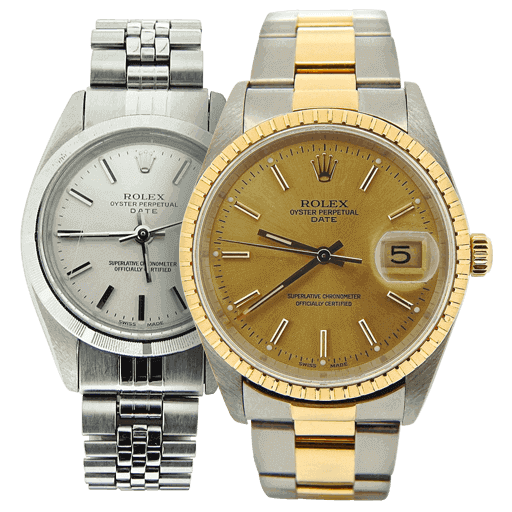 BeckerTime began in 1998 between a father and son that shared a passion for vintage and used Rolex timepieces. 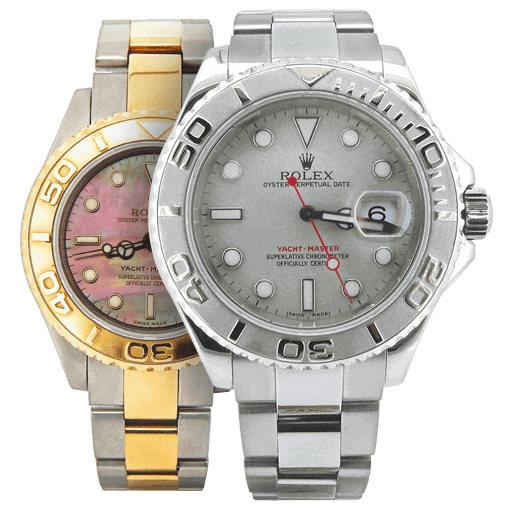 Since then, we’ve developed into one of the largest providers of genuine pre-owned Rolex watches online for men and women. 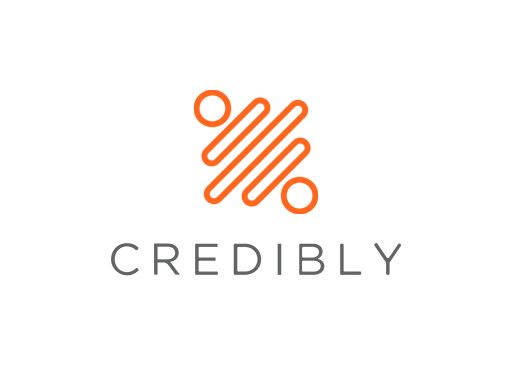 We believe that communication and transparency throughout your shopping experience with us will establish trust and help make it easy, convenient, and as much fun as possible. 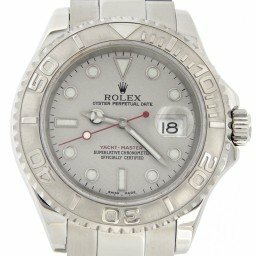 We are a family-owned and operated business that strives to offer the very best customer service to help you find the perfect luxury watch and answer any questions. 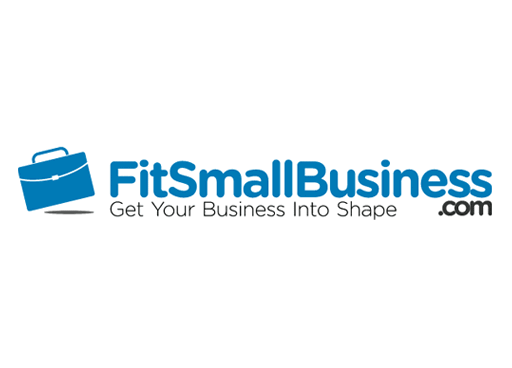 We do what we say and it’s always what is best for our customers. 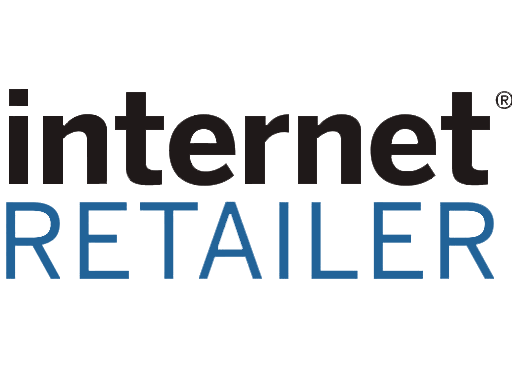 Our goal is to offer you the best possible online experience so you can buy what you love – with peace of mind. 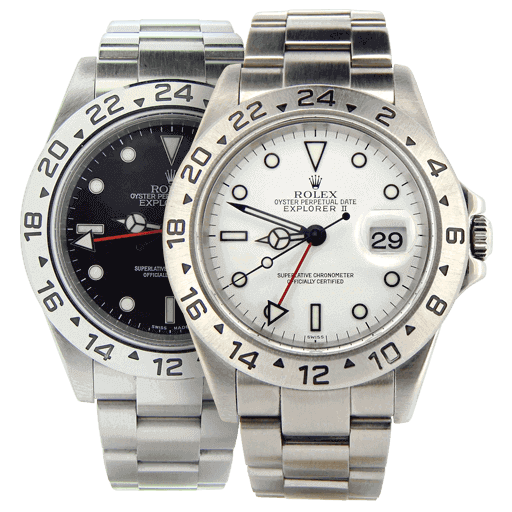 We’re internationally recognized experts in horology, specializing in buying and selling pre-owned Rolex online. 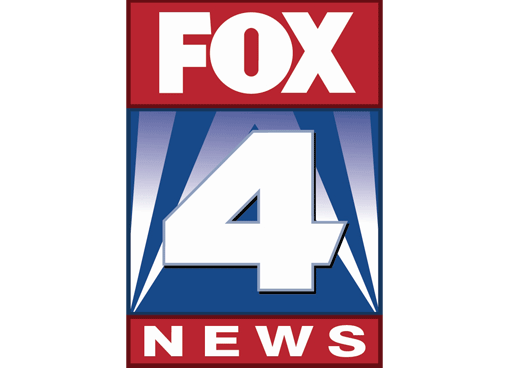 We’ve been featured in major articles targeting the jewelry and watch trade, and have appeared on both television and radio. 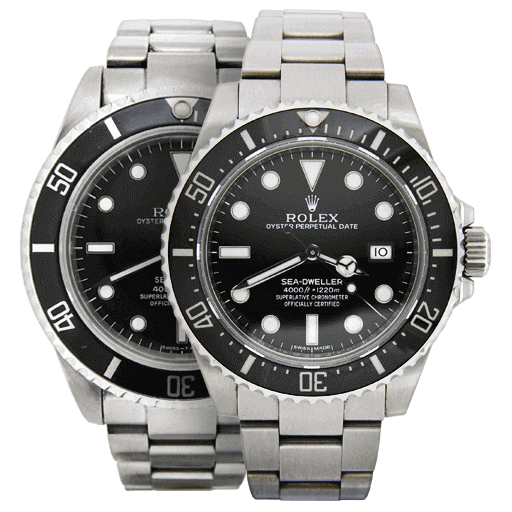 In fact, we have many writers that contribute to our blogs and are a trusted resource for news, insights, and “how to’s” for pre-loved Rolex watches. 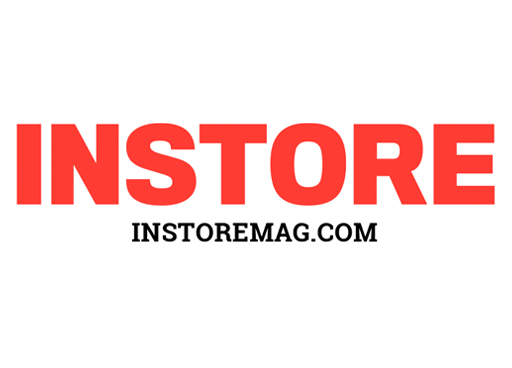 Yes, we love to educate our customers. 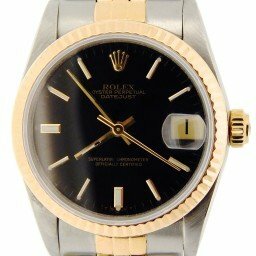 In addition to selling on beckerTime, we are one of the largest pre-owned Rolex sellers on many marketplaces. 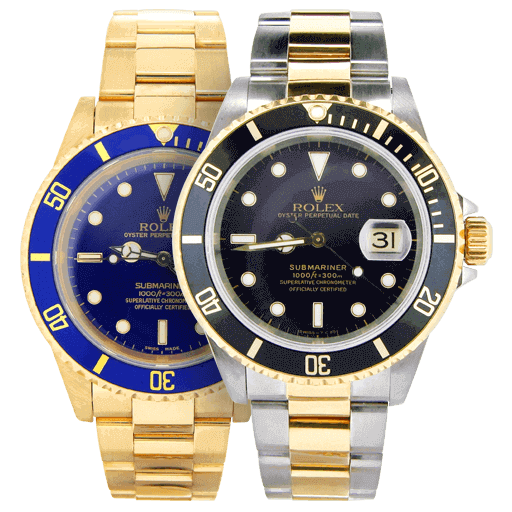 And, not only is BeckerTime the largest pre-owned Rolex seller on eBay, we are the top rated as well. 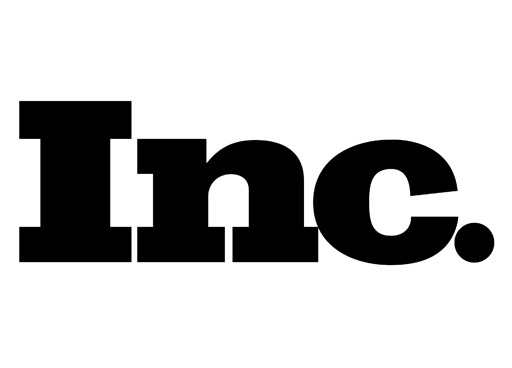 In fact, eBay invited us to help ring the Nasdaq Bell in 2015. 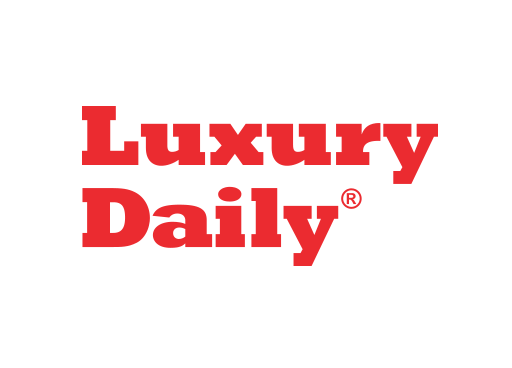 With over 20 years of experience selling online in the luxury watch industry, we’ve earned an A+ BBB rating and thousands of positive reviews. 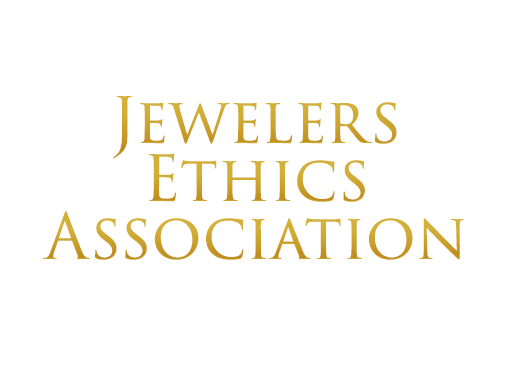 Plus, our company is registered in good standing with more than 10 professional organizations including NAWCC, AWCI and IWJG. 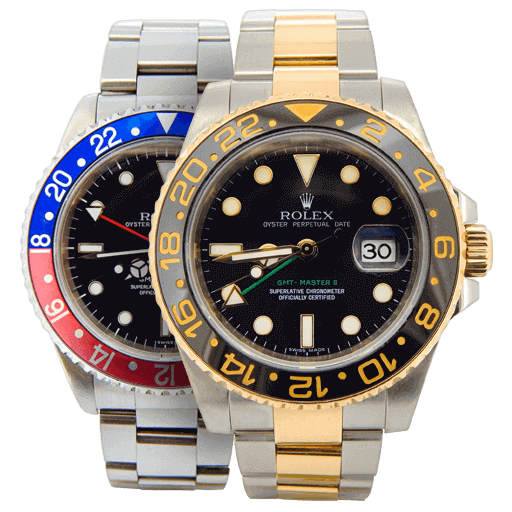 Overall, our trusted quality, affordability, customer service, and convenience of online shopping are why more and more people buy pre-loved Rolex watches online with BeckerTime. Because peace of mind is very important and your time is a luxury. 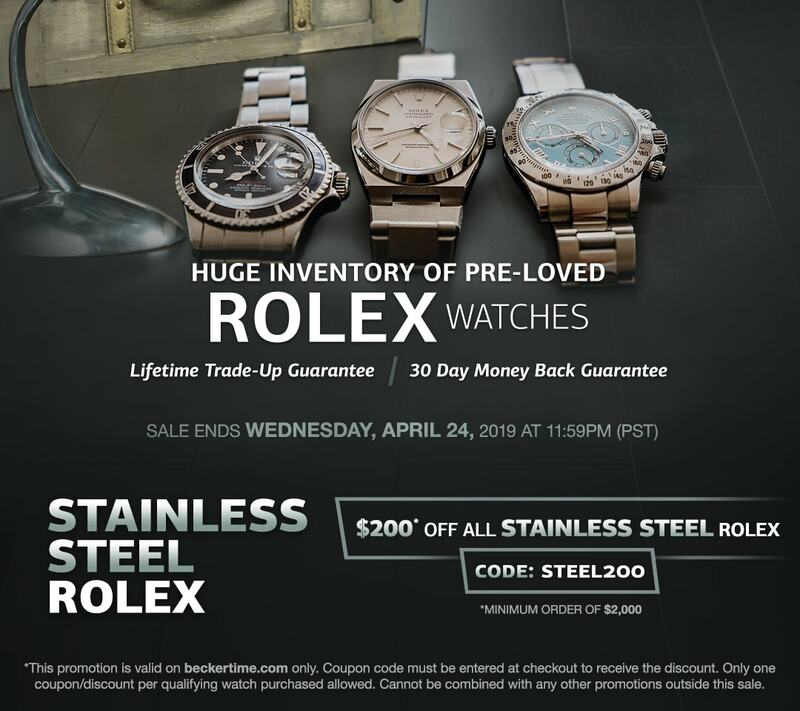 Although we sell pre-owned luxury watches such as Cartier, Corum, De Grisogano, and Romain Jerome, we’ve ultimately become the best place to buy used Rolex watches online. 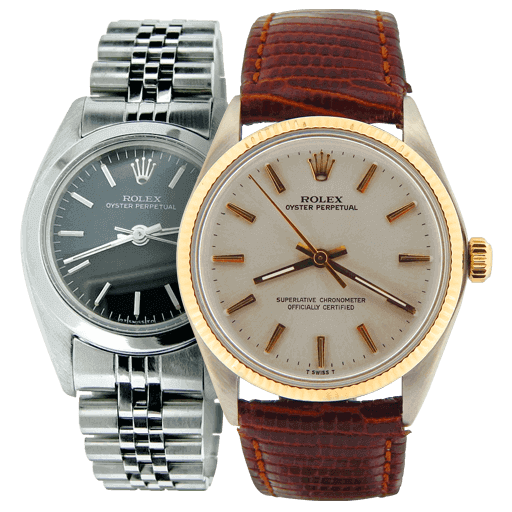 Our huge selection of pre-owned and vintage luxury watches offers something for everyone at affordable pre-owned prices. 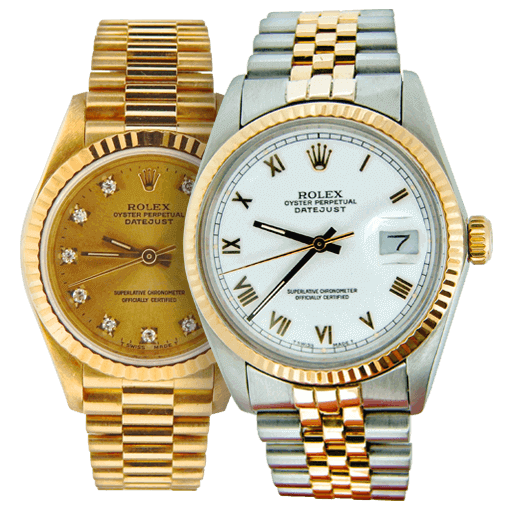 We inventory only the finest collection of Rolex dress models and casual lines, as well as robust Rolex sports models. 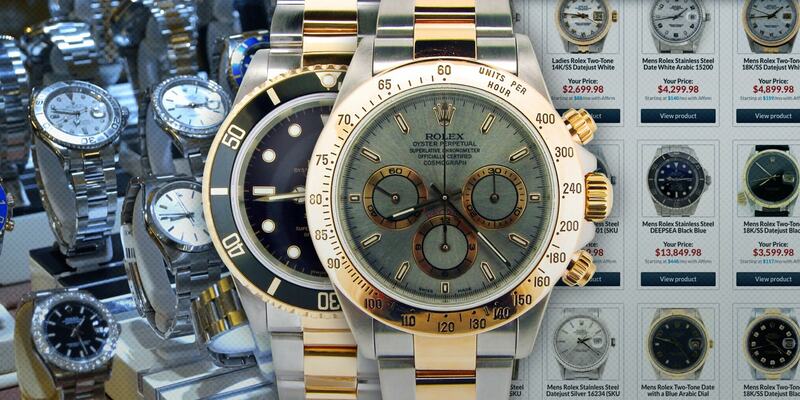 We guarantee all watches and accessories we sell to be genuine and as described. 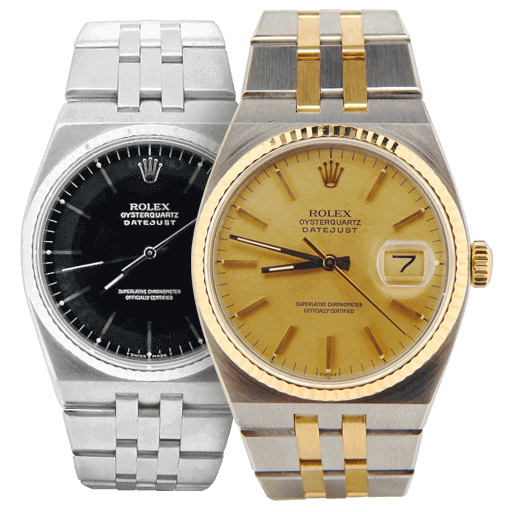 So, be sure to browse our extensive inventory of Rolex Datejusts, Day-Date Presidents, and more. 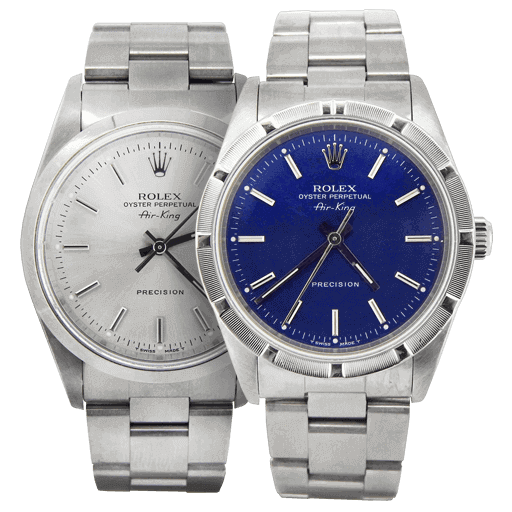 If you would like to trade or sell your Rolex watch, we offer a secure online site to buy or sell while staying in tune with the changing market. 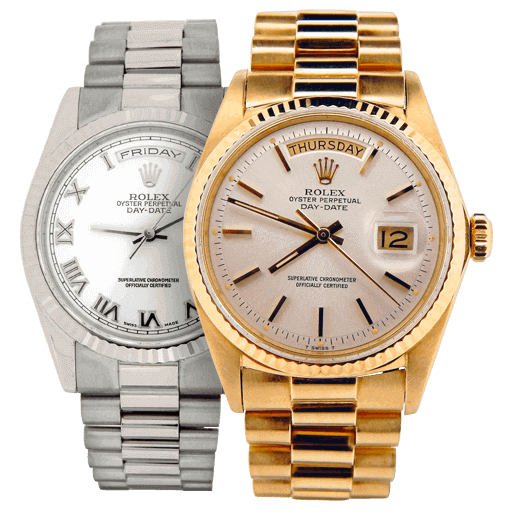 Whether you’re a watch collector or casual enthusiast, there is always a discussion surrounding a Rolex, from its precision movement or true vintage Rolex nostalgia. 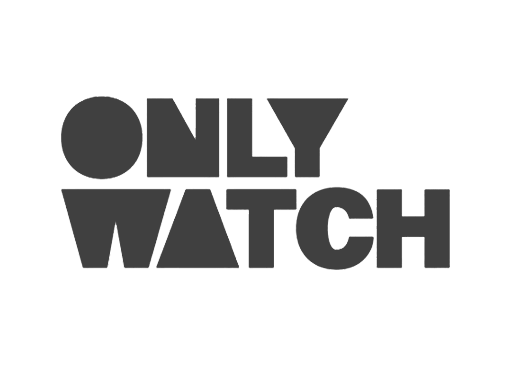 We love to talk watches and share the love of horology with another enthusiast. 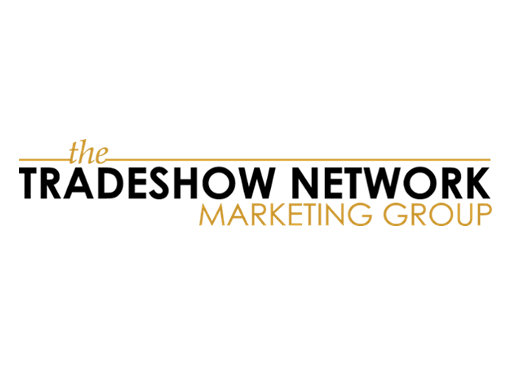 We are easy to contact via phone and email, before, during, and after a sale.